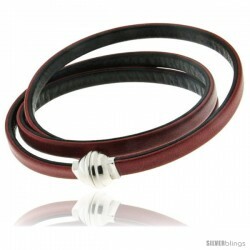 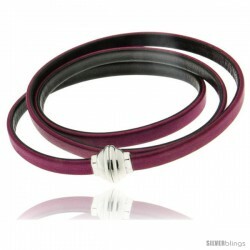 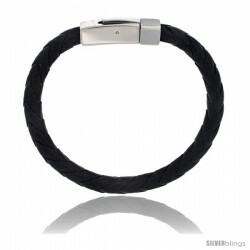 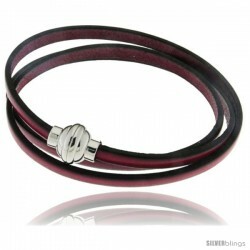 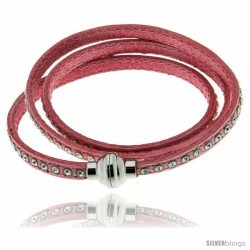 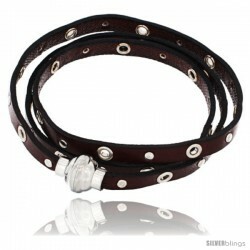 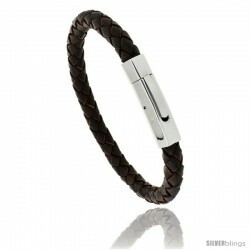 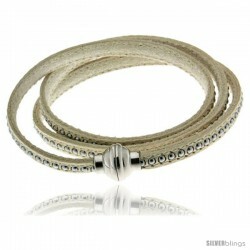 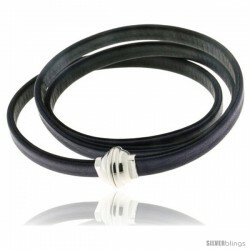 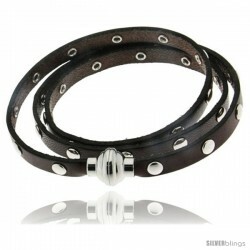 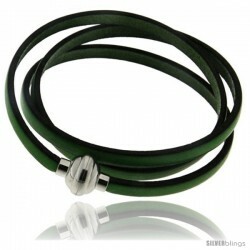 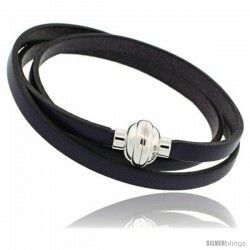 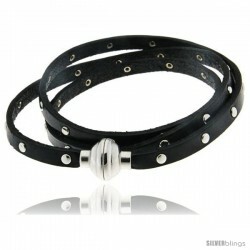 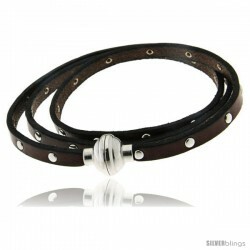 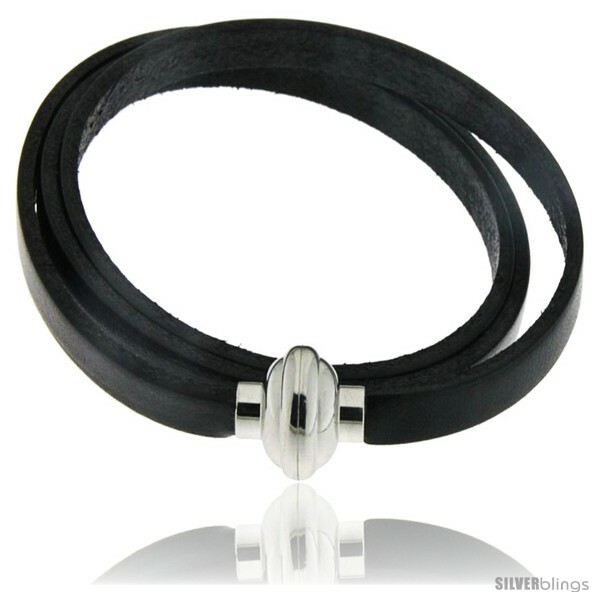 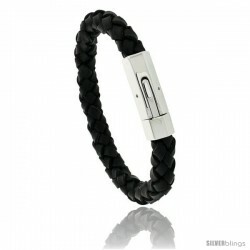 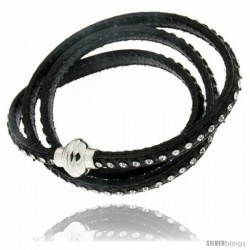 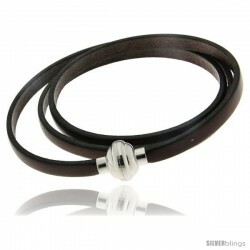 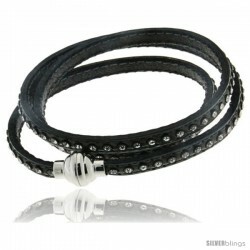 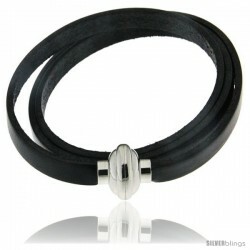 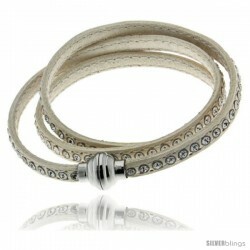 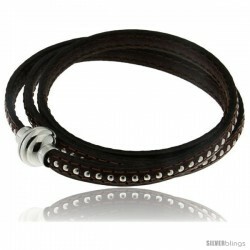 This attractive Leather Bracelet made with Stainless Steel is beautiful and makes a bold statement of style. 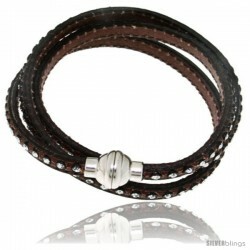 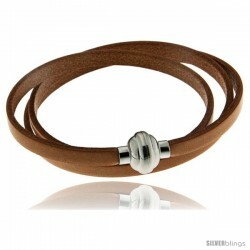 This Bracelet is Made in Italy of Highest Quality Hand Made 413 Leather. 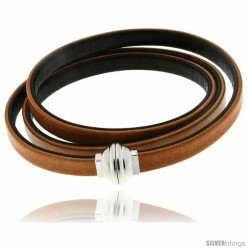 Over time it will look better used than new. 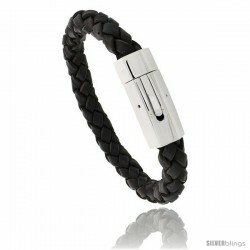 The Magnetic Clasp is crafted from 316L Stainless Steel, and can easily be put on and off in no time.